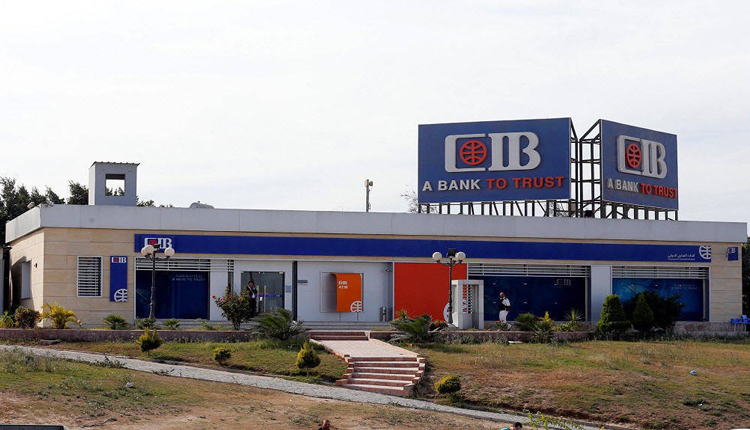 Egypt’s biggest private bank, Commercial International Bank (CIB) boosts an increase of 4.2 billion Egyptian pounds in retail banking portfolio to register 23.2 billion pounds by the end of 2018 compared to 19 billion pounds a year earlier. A source with Knowledge told Amwal Al Ghad that personal loans recorded around 17 billion pounds by the end of 2018, compared to 13.9 billion pounds by end of 2017. In addition, the value of credit cards portfolio has recorded 3.5 billion pounds compared to 2.8 billion pounds by the end of 2017. While the current accounts portfolio has registered 1.6 billion pounds by the end of 2018. Moreover, the mortgage finance portfolio posted 876 million pounds compared to 416 million pounds in the comparable period. It recorded a net profit of 9.5 billion pounds by the end of 2018, compared to 7.5 billion pounds by the end of 2017, up two billion pounds.